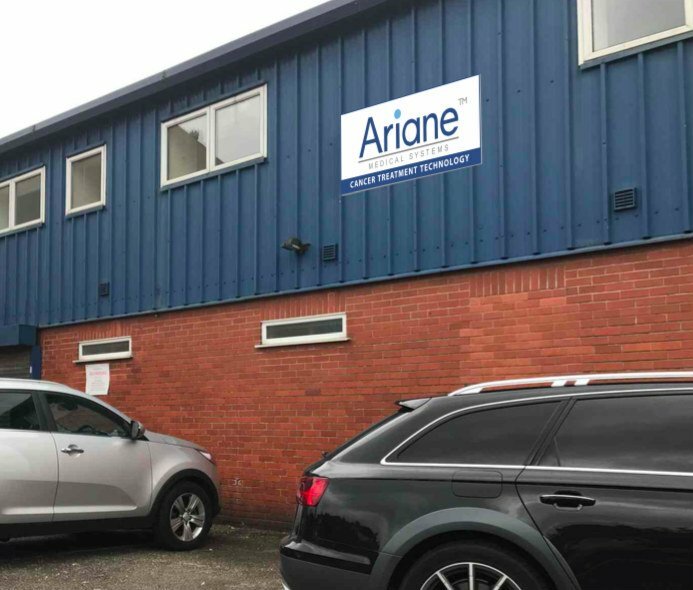 Contact Ariane Medical Systems Ltd.
Whatever your requirement please get in touch. We’re always happy to help. If you’d prefer to send us a quick message please use the form below and a member of our team will get straight back to you.